The Conference "SecuRetail: comprehensive security of shopping centers and retail" will take place on the 13th of November at TB Forum 2019. The information and analytical portal RetailLife will provide the information support. The partner of the section is Citrix. Konstantin Sergeev, Security Director of "Discounter" format, "Monetka"
Nikolay Konovalov, Deputy CEO for Security, "Imperial Duty Free"
Andrey Pashev, Security Director of macro-region "Ural" of "Pyaterochka"
Legal aspects of the use of photo, video equipment and polygraph. Russian and foreign experience. Judicial practice. Such companies will present their products: BioSmart, INTELLIKO, KeyGuard, Symway, VIVOTEK Inc., Argus-Spectr, ARMO-Systems, BEWARD, Borlas, Vist Group, Wlibor Systems, GKS, Infotecs, Security Code, Integra-S, Confident, CROC, Magnito-Kontakt, Micran, Nag, NumaTech, PLCsystems, Reicom Group, Ritm, Russian Broadcasting and Alert Networks, Synesis, Modern High Technologies, Sphera, TENSOR, Transset, TS-SKN, Cesis, CNT Impulse, GK Shield, ELVIS Neotek, ELVIS-Plus, Electronika, Eliks, Yuzhpolymetal-Holding and others. Hurry up to join them! Comprehensive approach to fire safety in places of mass stay of people including shopping centers and retail stores is the centre of the conference "Fire Safety in places of mass stay of people. Kemerovo lessons" on the 12th of February. 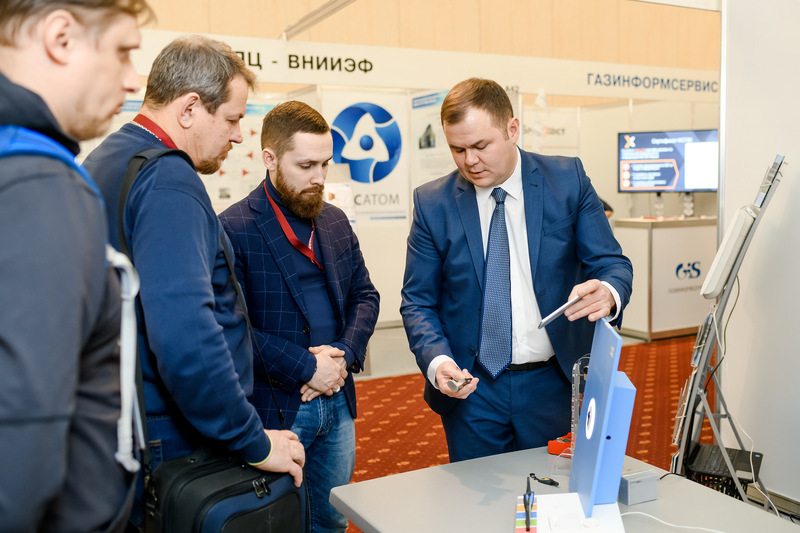 If you have solutions for retailers and shopping centres and you're ready to demonstrate them to directors, responsible for purchase you're welcome to participate in All-Russian Review of technologies at TB Forum or demonstrate your products during conferences.